On the small side of boutique, Spade Oak Vineyard sits in the Poverty Bay Flats, Gisborne. 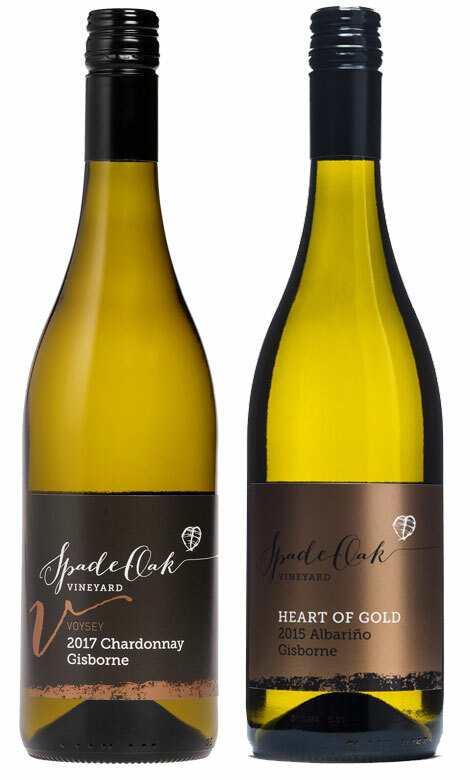 Following Steve’s lifelong passion for wine, we developed the Spade Oak label. Home to the Voysey family, Spade Oak grows a number of lesser known varieties from St Laurent to Petit Manseng, but Chardonnay and Pinot Gris are our strengths. Steve is the man who crafts it all – from running the vineyard to making the wine. His wealth of winemaking experience shows in the pure drinkability of our wines. In a changing world Spade Oak is about keeping it real, a direct link from the grapes in the ground to the wine in the bottle. That is what gives us confidence to put our name on the label.